The must-have pull buoy for every swimmer in every pool! Elevates hips and legs to the proper streamline body position. Allows the swimmer to focus on stroke technique and rotation. 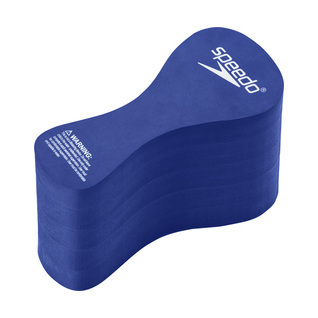 Be sure to browse other products made by Speedo, the most popular brand at Swim2000. This little device really improved my skills in the water. If you want to be a better swimmer, this will help.